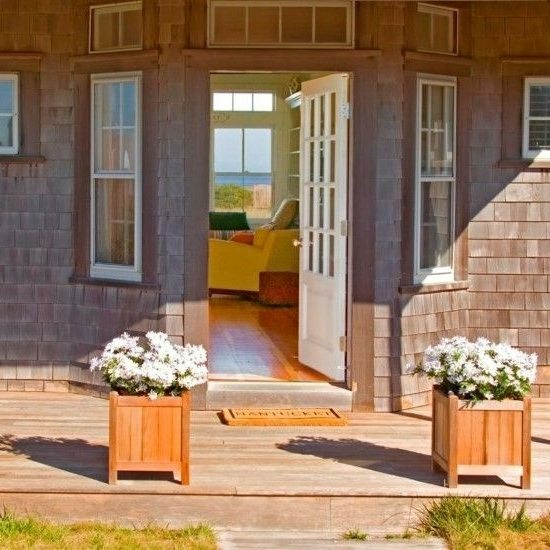 Living is easy in this mellow yellow Nantucket cottage. The interiors needed to accommodate wet bathing suits and sandy feet, says Designer Donna Elle. So, sandy feet are more than welcome! 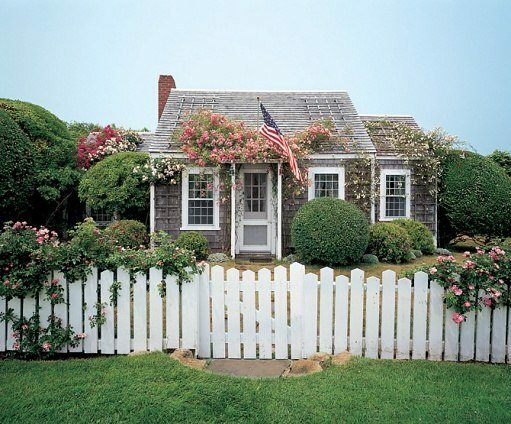 This 1920’s Nantucket island cottage is the cutest thing ever. It has all the weathered shingled charm, plus climbing rose bushes and manicured shrubs. Step inside and see the remodel by Jeffrey Bilhuber.